WHITEHORSE— To be an effective manager you need to understand your own strengths and your weaknesses first. 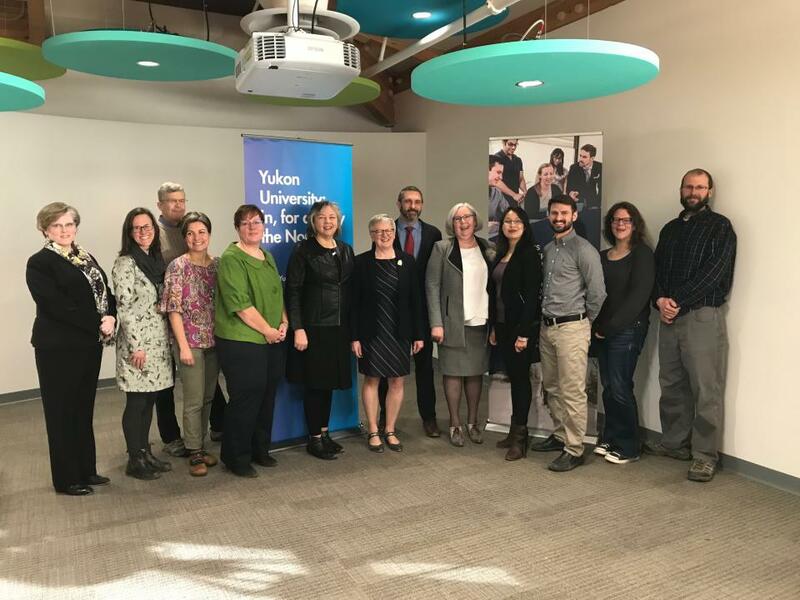 This foundational approach is the basis for a new made-in-Yukon series of Skillful Manager Seminars from Yukon College. 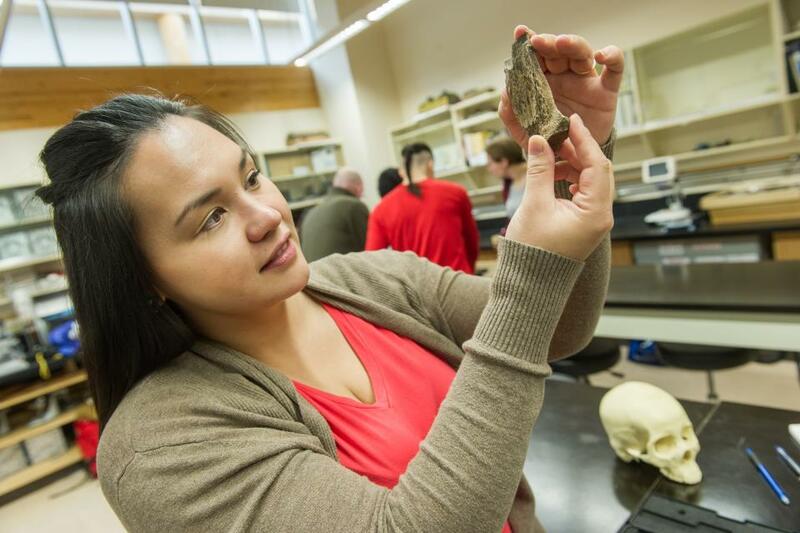 WHITEHORSE—Following the recommendation of the Campus Alberta Quality Council (CAQC), the Government of Yukon has given approval to the new Bachelor of Business Administration degree program at Yukon College. Ken McKinnon served as Yukon College Chancellor from 2000 to 2004. 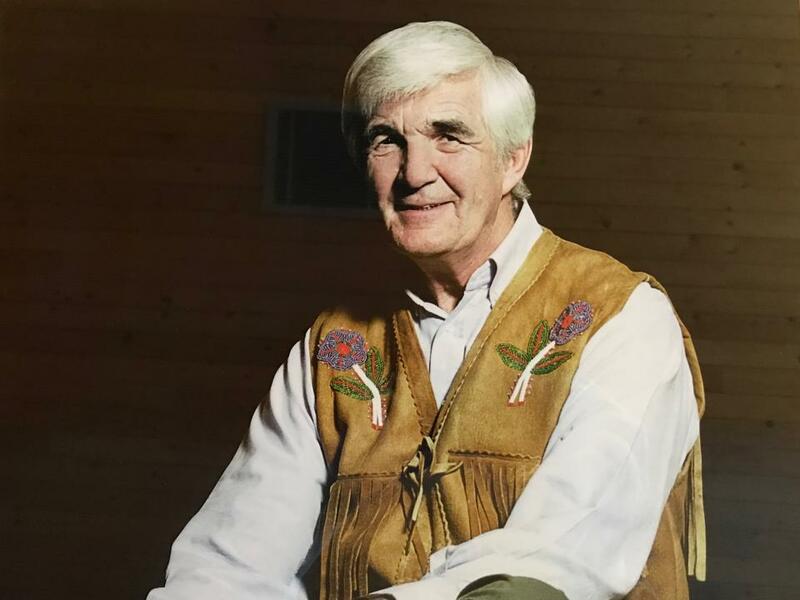 The Yukon College community is saddened by the passing of former chancellor Ken McKinnon. We offer our heartfelt condolences to his family and friends. 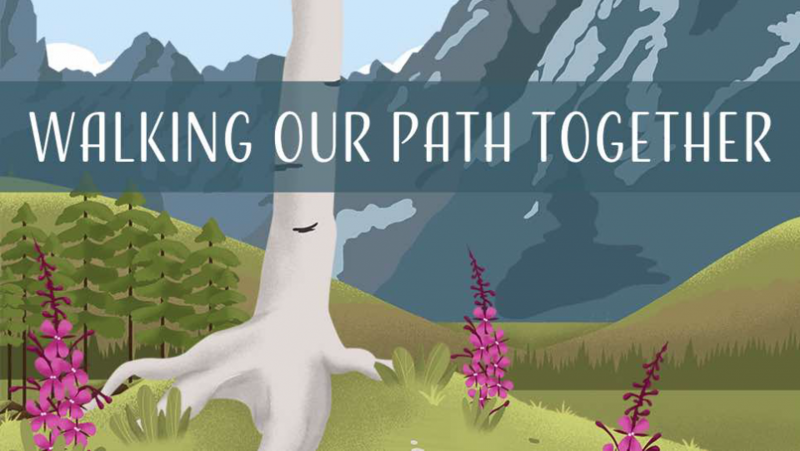 Ken was our chancellor from 2000 to 2004, during a time where the College expanded its reach and reputation through becoming a founding member of the University of the Arctic. 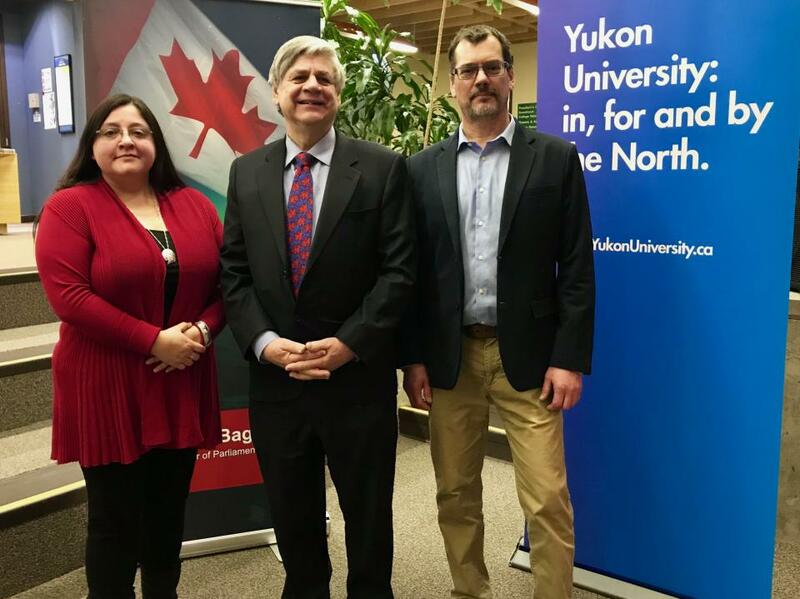 (l-r) Associate Vice President Indigenous Engagement and Reconciliation Tosh Southwick, Yukon MP Larry Bagnell, Associate Vice President Research Operations Clint Sawicki. 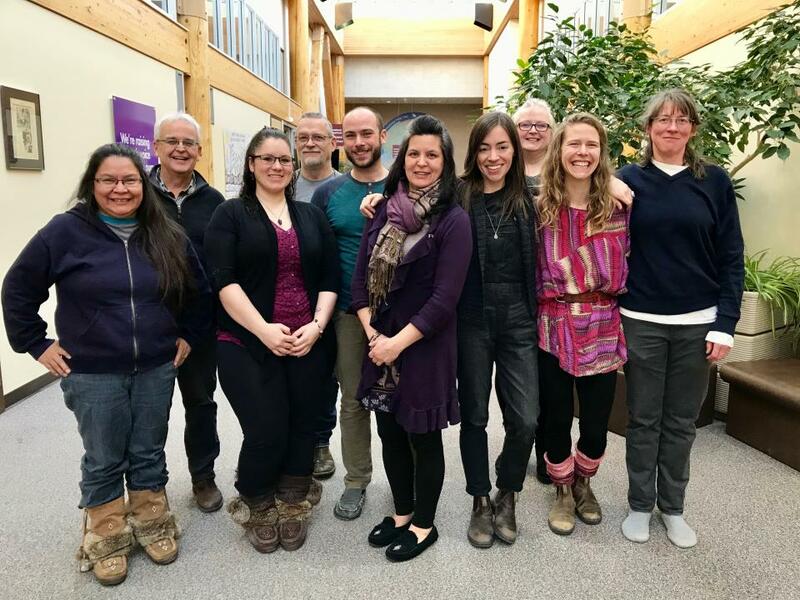 WHITEHORSE—The Government of Canada is committed to renewing its relationship with Indigenous peoples—one based on the recognition of rights, respect, collaboration and partnership.